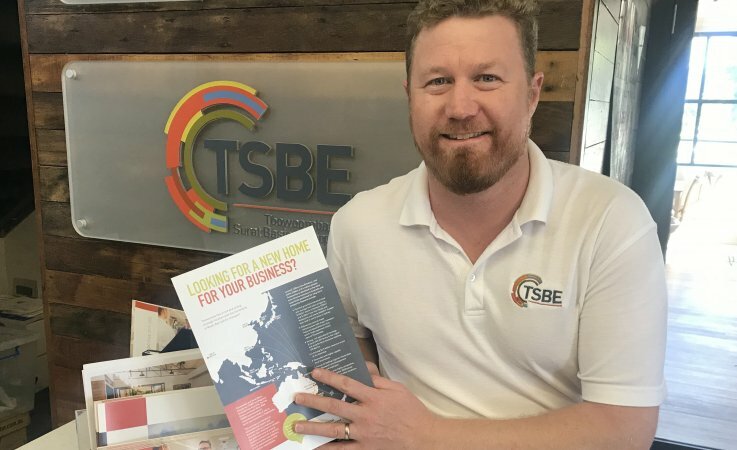 TSBE Food Leaders Australia (FLA) are looking for food and Agribusinesses in the Western Downs and Surat Basin ready to take their next step towards exploring their potential to export. This is the second year the Emerging Exporters Program is being run to assist those who are interested in exporting their products. This program, delivered by TSBE’s FLA, is an initiative of Shell’s QGC business and is a three-year program to see a cohort of exporters make inroads into new markets. Emerging Exporters is a part of Shell’s QGC business’ commitment to regional economic development and working with the community to diversify local economies. There will be a series of information sessions prior to start of the program calling for Expressions of Interest, which open on March 26 and close on April 18, 2019. These free information sessions will be held on March 26 in Dalby and Chinchilla and March 27 in Miles and can be booked via the TSBE website. 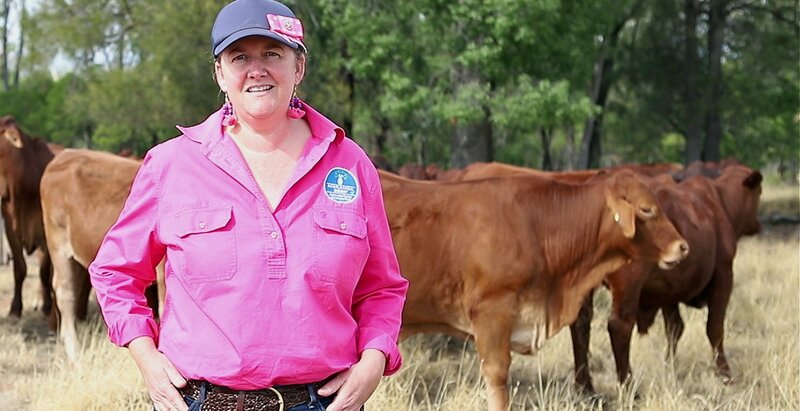 A participant from the 2018 program, Tara Geeves from Running Gully Meats said “when we started the Emerging Exporters Program we had a lot of ideas, thoughts and questions as to how we could enter the export market. “We have learnt so much already from Geraldine Doumany from TSBE FLA, external industry professionals and the other businesses in our program. We look forward to the continuous learning curve. We recommend this program to any business who is considering exporting their product or service, ” said Ms Geeves. 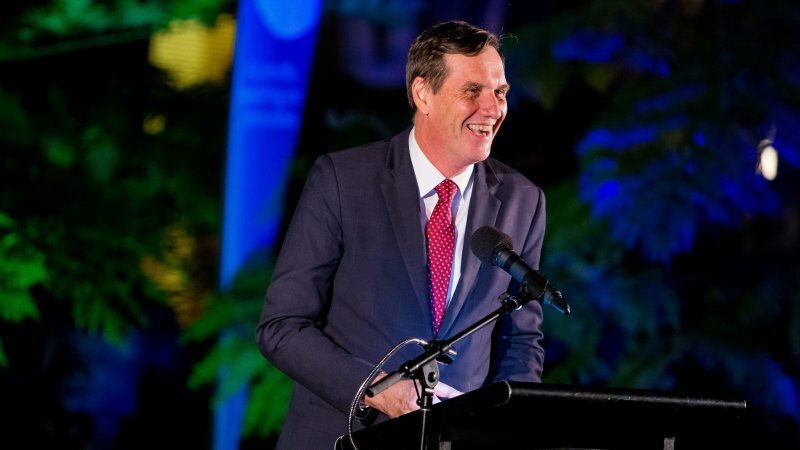 Shell’s QGC Operations Manager Common Systems Angus Hetherington said the program would continue to support local economies, helping make the region an even greater place to live and work. “The community told us economic diversification is important and producers play an essential role in building new economic development,” he said. TSBE’s FLA Export Manager Geraldine Doumany will head the program and brings decades of trade knowledge to the role. Ms Doumany said this is a great intuitive for the region offering ongoing support and mentoring for potential exporters. 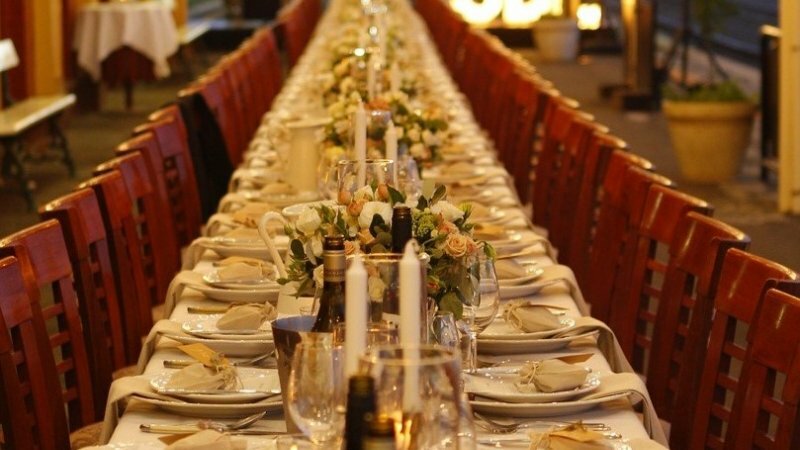 “Shell’s QGC Emerging Exporters Program addresses the question that many Food and Agribusiness companies ask, ‘How do we go about export and where do we start’. Through a tailored service delivery program which includes capability assessments, targeted workshop program, one-on-one support and a trade mission, agribusiness are given a sound insight into the export process before embarking on their export journey,” said Ms Doumany. “We’ve got a clear picture going forward of how to get ready for the export market, if that’s the path we want to take. I believe the benefit we’ve gained is definitely worth it. Anything we put into it we got back tenfold,” said Ms Beissel.